DETROIT - Another week, another new food option in Detroit. ChickP, a new restaurant from the owners of Chickpea in the D and La Pecora Nera, launched its soft opening last week just outside of Capitol Park. 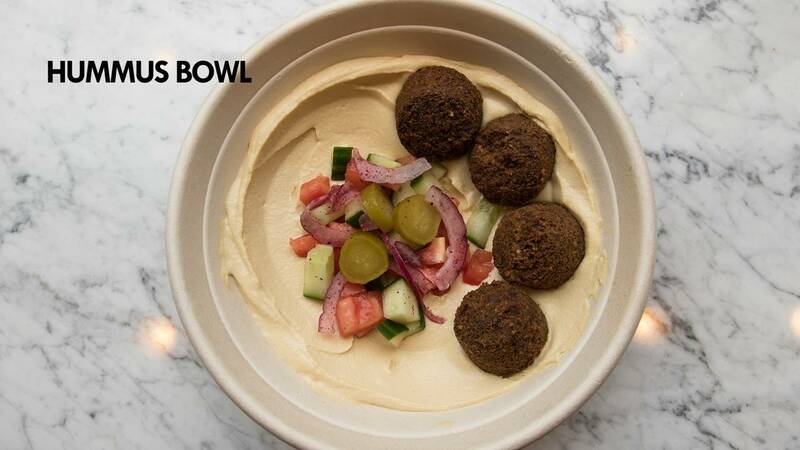 The new spot features falafel sandwiches, rice bowls, salads and of course - hummus. The menu features many vegan and vegetarian options, as well. 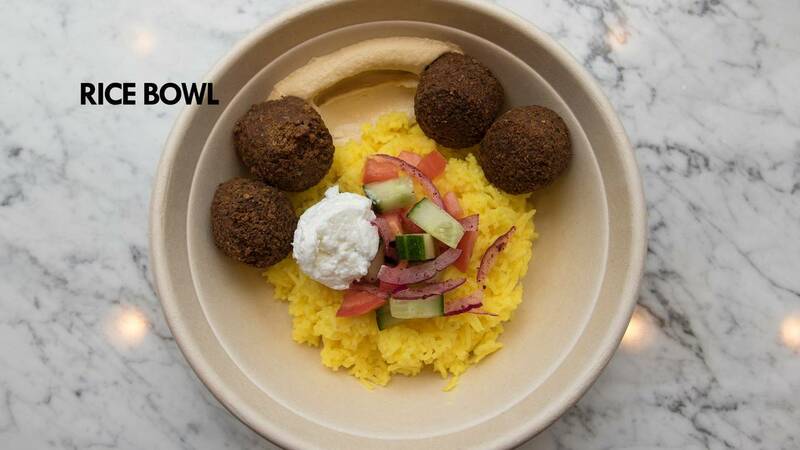 In the coming months, ChickP plans to add a slew of new menu items, including chicken shawarma sandwiches and new rice and salad bowls. 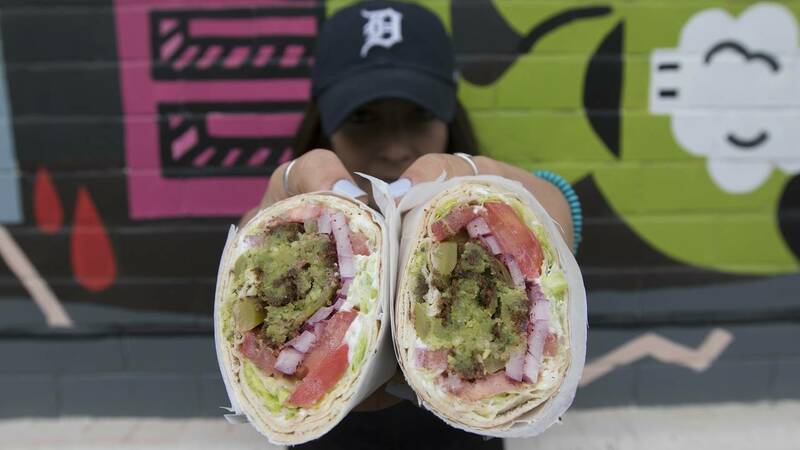 "We felt like the Downtown Detroit area needed more casual, quick and healthy food options," said owner and operator Justin Maddox. "We're hoping to bring a new flavor to the Mediterranean scene in the city." 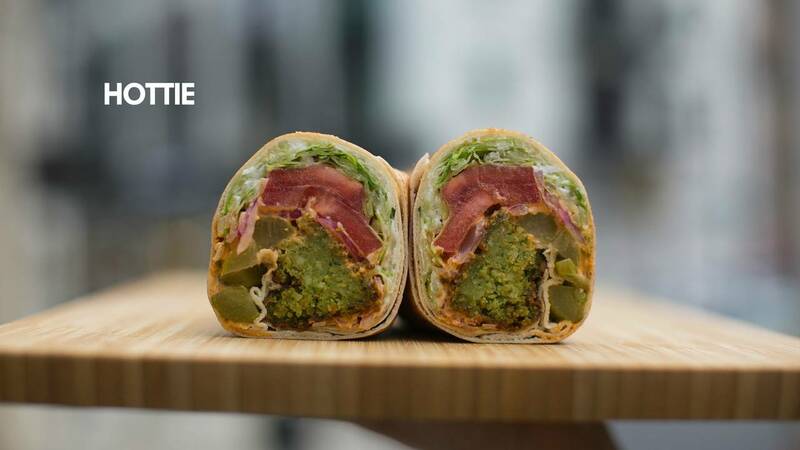 Maddox, who previously operated Chickpea in the D, a much smaller sandwich and smoothie shop Downtown, is excited about the evolution of ChickP. "We have had a lot of success in that small location but it was time to grow out of it. Now, we have much more space and we can offer a lot more to our customers, including indoor seating and more menu options." 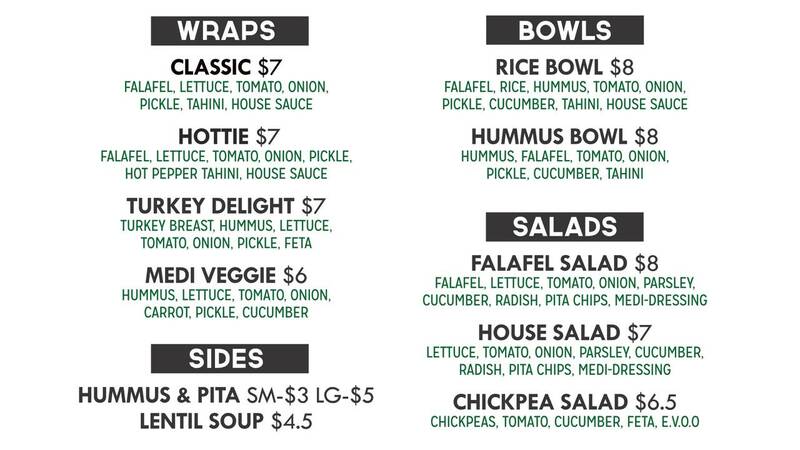 Chickpea in the D remains open but the menu at both locations will continue to evolve. "We're excited to keep growing our food portfolio in the city," said owner David Ayyash. 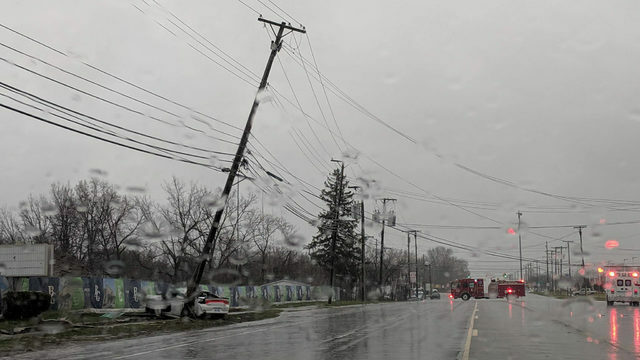 and just a few blocks from Comerica Park. During its soft opening, ChickP is open for lunch, Monday through Friday from 11 a.m. to 3 p.m.
You can find out more by checking out their website or Facebook page. 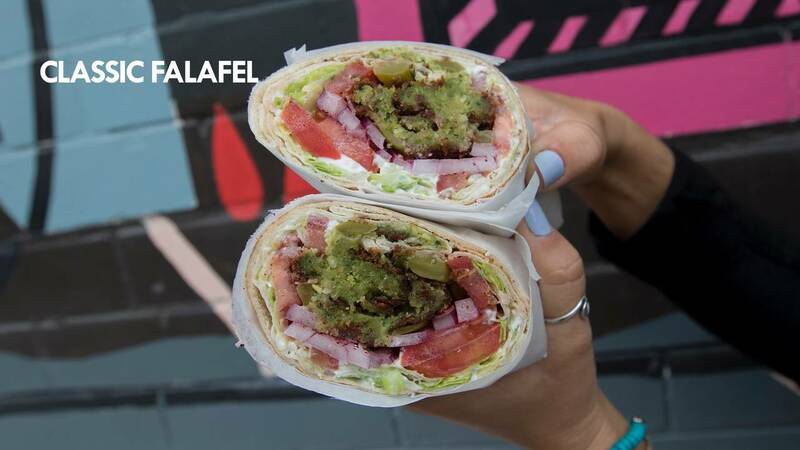 You may also be wondering: What's falafel? It's a Middle Eastern dish of spiced mashed chickpeas or other pulses formed into balls or fritters and deep-fried, usually eaten with or in pita bread.